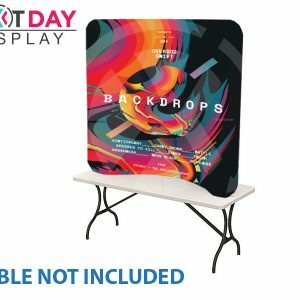 Tension fabric displays are ideal for use in virtually any situation, from marketing events to special exhibits, social gatherings, and even trade shows. 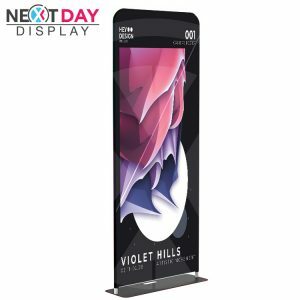 Our tension fabric displays come in a variety of sizes and styles, including curved and straight. 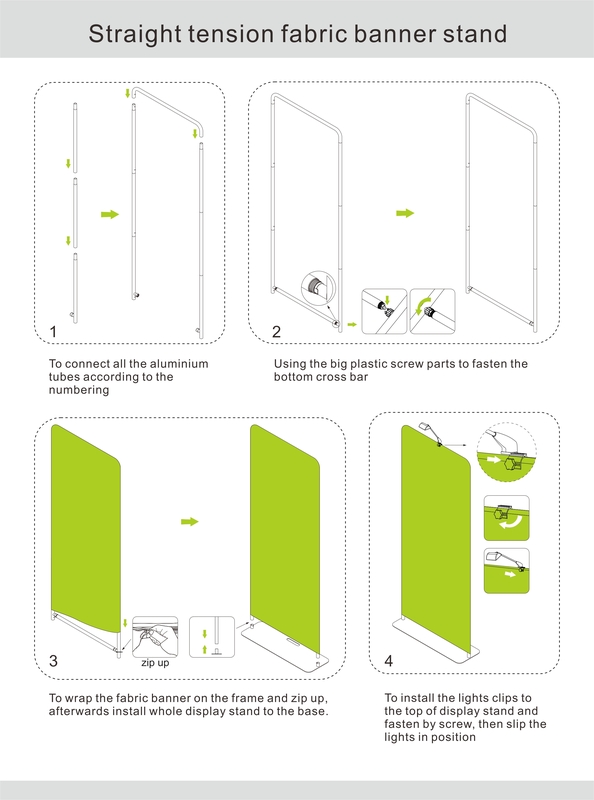 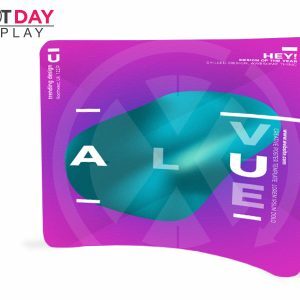 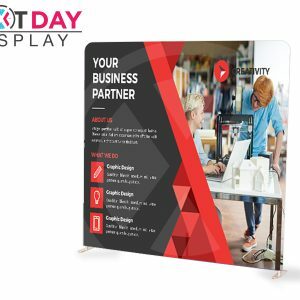 Whether you need a 10-foot curved tension fabric display for a trade show or a 36-inch by 90-inch tension fabric stand to promote a new product or service, Next Day Display has you covered. 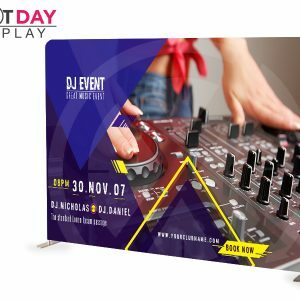 We even offer a 24-hour turnaround, so you can rest assured that you’ll get your tension fabric display quickly. 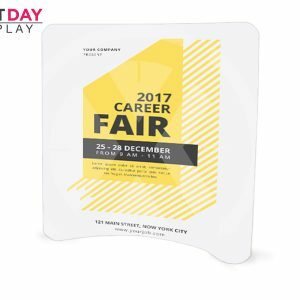 If you order your display before 1 PM PST, we ship the next business day.